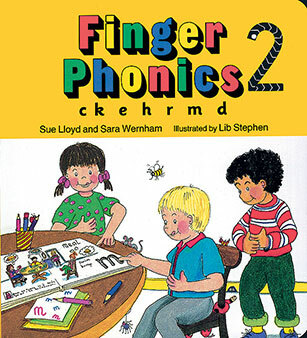 The second book in a series of 7. 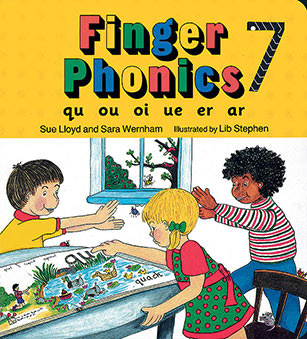 Each of these 14-page board books deal with one group of letter sounds. 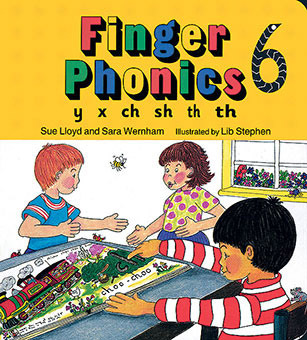 A fun action is given for every letter sound. 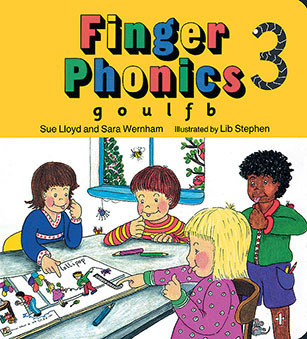 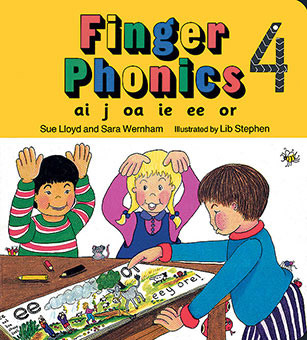 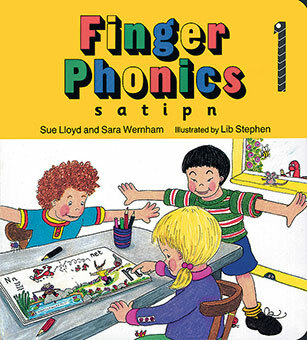 Cut-out letters on each page show children’s fingers the correct formation for every letter. 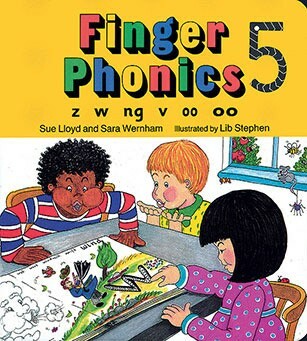 Also included at the end of each book are a number of activities that children can complete to reinforce their letter sound skills.